2.1.1.1. 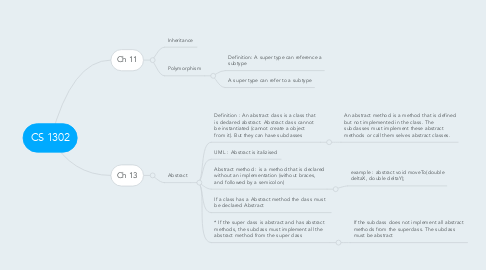 An abstract method is a method that is defined but not implemented in the class. The subclasses must implement these abstract methods or call them selves abstract classes.